As some of you may know I went to Tokyo Disneyland with Little Surprises last week. You can check out the vlog from then down below. We had a great time together. 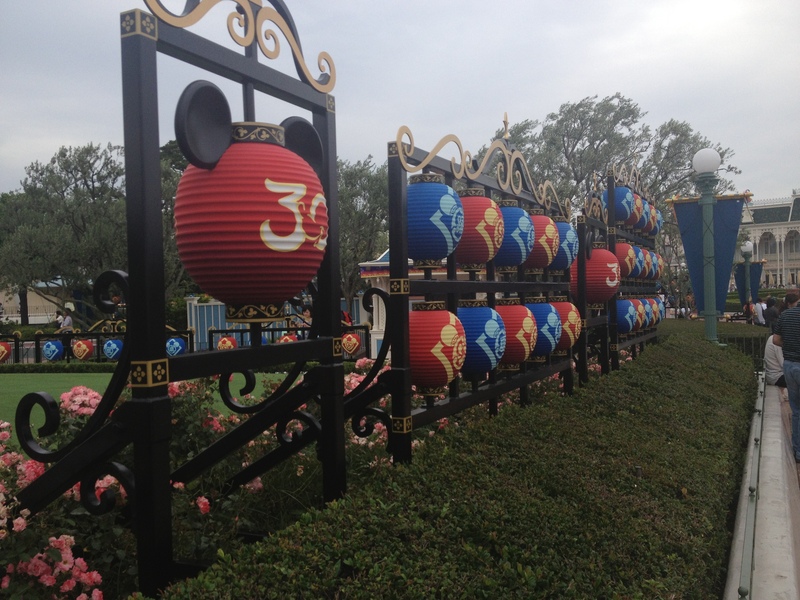 While at Disney I noticed that some of the decorations were up for the summer program! I’m sure all of you know that I’m a total Disney maniac and have an annual pass to both Disney parks here in Japan. Hopefully I’m going to be able to pop over on Sunday while Mr. Panda does some work stuff down in Tokyo. I’ve already watched both summer shows on YouTube and I am absolutely hyped! The past few times I’ve been to the park I only took my iPhone, but maybe this time I shall take a better camera. Disney Resort is a good two hour plus train ride, but I have a feeling I’m going to be spending a lot of my summer there.